The new HP Pavilion 17 makes a lot of sense for those users, especially students, operating on a tight budget and in need of a notebook with a massive display. However, the appeal of this beast is not limited to the missive display alone, it also scores a few points on its numerous customisation options to enable users configure it to their preferences and wallets. This 17-incher sports an appealing unibody design. Featuring a polycarbonate chassis, HP Pavilion 17 is nicely constructed to be reliable. The laptop could come across to someone who is already used to super-light notebooks as rather bulky, even though HP claims it is thinner and lighter. It features an optional backlit keyboard and a number pad, which should make number crunching easier for students of mathematics-related courses. HP Pavilion 17 sports a massive 17-inch, matte display with touchscreen and non-touchscreen options. The display offerings come with either HD or Full-HD resolution. Set up for impressive performance, HP Pavilion 17 is powered by latest Intel and AMD processors. Buyers can choose a model with Intel Pentium, Core i3, Core i5 or i7 processor. 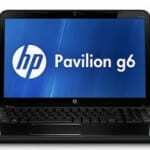 The latest HP Pavilion notebooks, including Pavilion 14 and Pavilion 15, are provided with up to 16GB of RAM, depending on model. 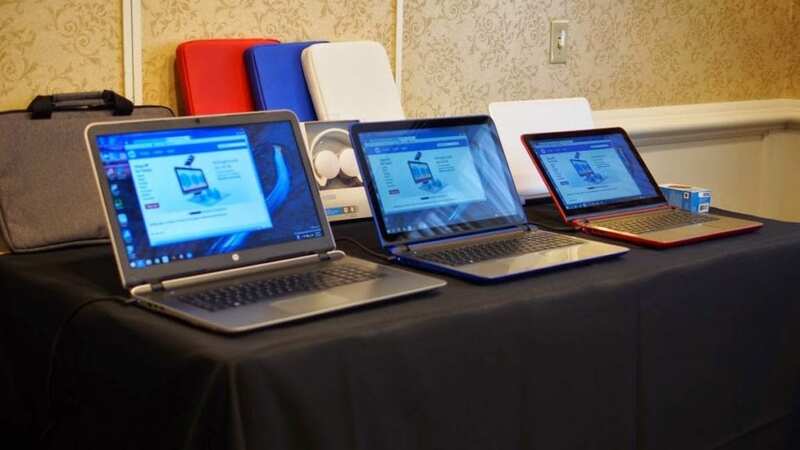 HP says, for the first time, consumers will be able to choose between AMD Radeon and NVIDIA graphics cards as the optional discrete graphics processors they wish to have on the Pavilion 17 notebook they plan to buy. In terms of storage, consumers will have access to HP Pavilion 17 models with hard drives of up to 2TB. The supplied battery can support up to six hours and 15 minutes of use, according to HP. 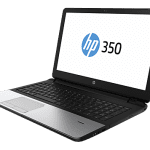 The HP Pavilion 17 notebook is furnished with an optical drive, which gives the user a good means of watching DVDs – something most ultrabook users are deprived of. Quality sound is delivered by the B&O Play audio software powering the speakers on the notebook, which features two USB 3.0 ports and an SD card reader, amongst other port options. 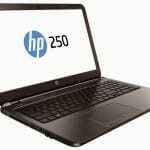 HP Pavilion 17 laptops are available in Nigeria. HP Pavilion 17 price in Nigeria is expected to start at around 205,000 Naira, depending on your location and the configuration of the laptop.